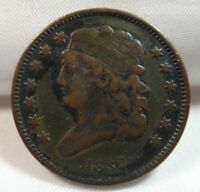 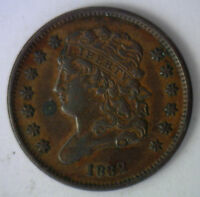 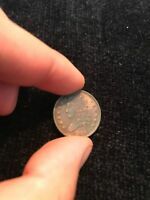 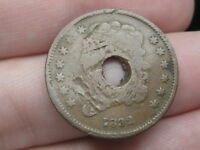 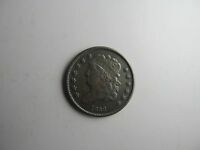 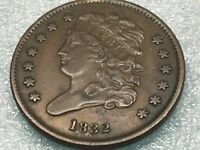 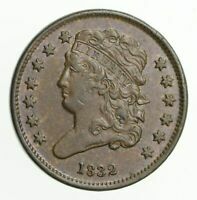 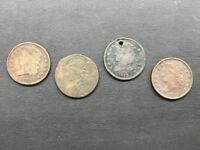 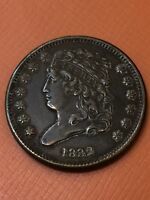 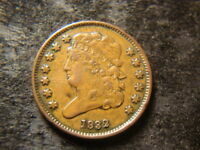 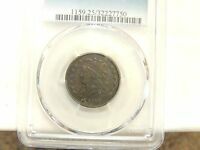 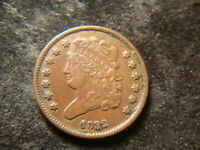 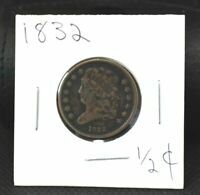 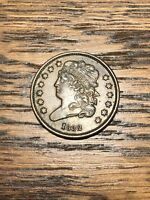 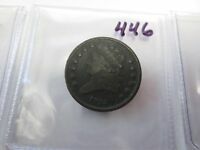 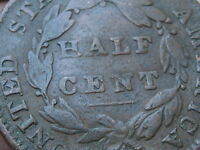 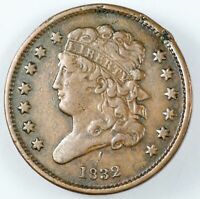 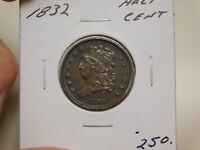 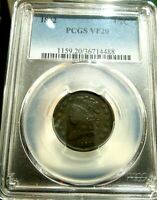 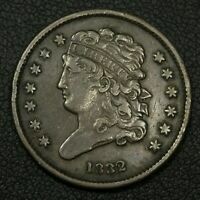 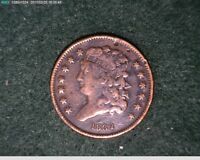 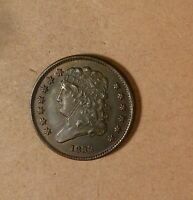 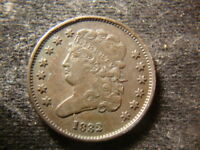 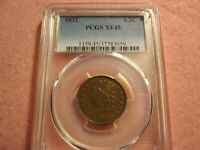 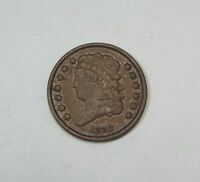 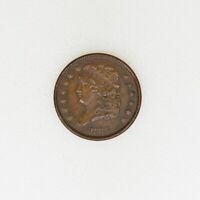 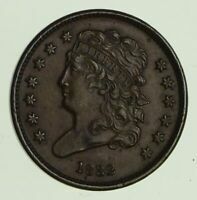 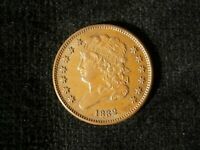 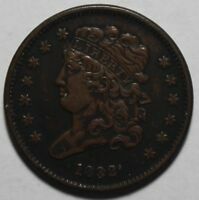 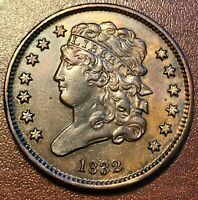 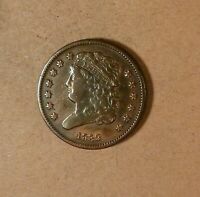 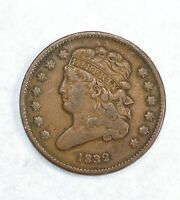 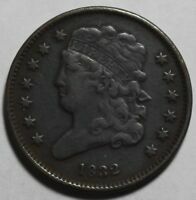 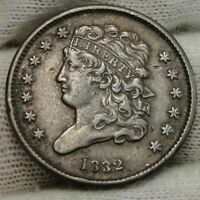 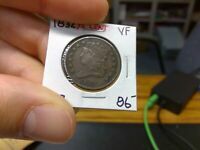 1832 CLASSIC HEAD HALF CENT, GRADES VF, CLEANED, LIGHT CORROSION. 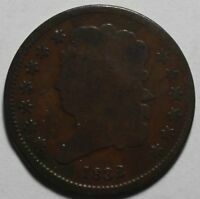 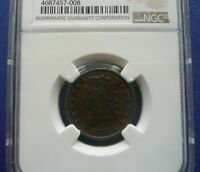 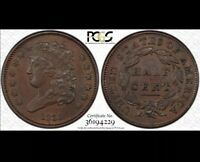 1832 CLASSIC HEAD HALF CENT, GRADES CH AU, SCRATCHES, NET PRICED VF. 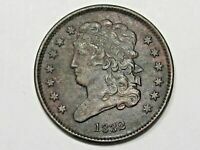 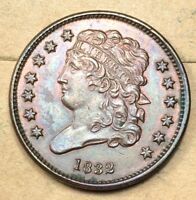 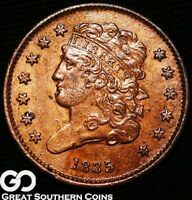 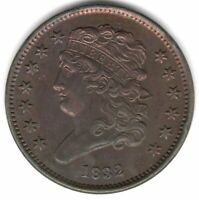 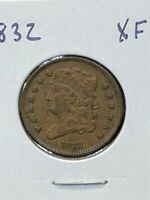 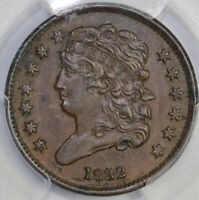 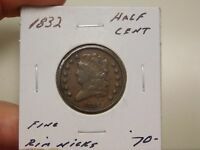 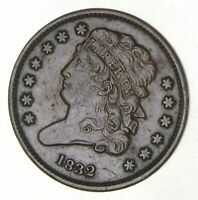 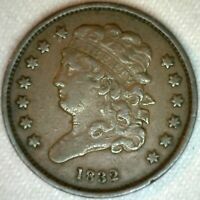 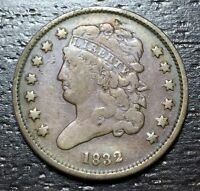 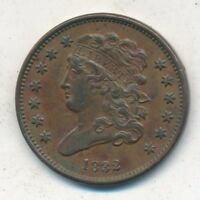 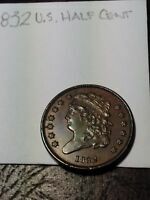 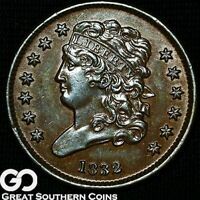 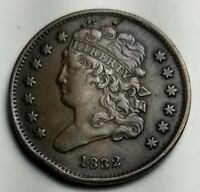 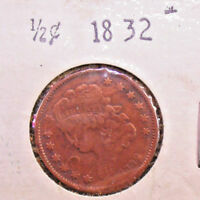 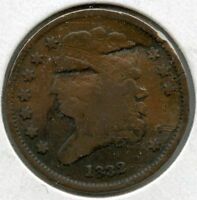 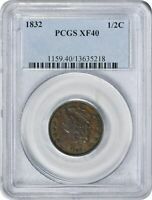 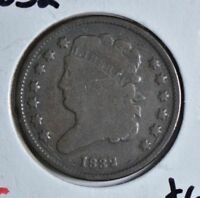 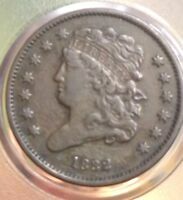 1832 CLASSIC HEAD HALF CENT VF EXTRA FINE SHARP STRIKE- COLOR "DEALER PRICES"
There are currently 1311 users on this website.